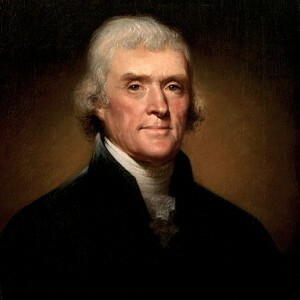 Sadly, great statesmen like Thomas Jefferson are in very short supply today. At this point, most of our politicians are millionaires that have totally sold out to the elite. -An article that recently appeared on a prominent liberal news websites had this striking headline: “Frankly, Koch Brothers Deserve the Death Penalty“. The sad truth is that Thomas Jefferson wouldn’t have a prayer of making it to the White House today. In fact, he would probably be blackballed by both major political parties. America is in decline, and it is not because the principles that this nation was founded upon have failed. 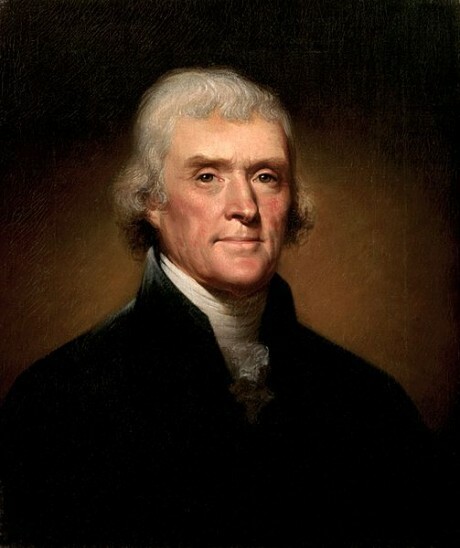 Rather, one of the primary reasons why America is falling apart is because we have rejected the principles that were handed down to us by men like Jefferson.